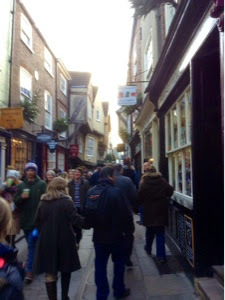 Jaynes stitching tales: Busy in York! Bad idea to go shopping on Saturday before Christmas everywhere you go there are queues and loads off people. I finished my shopping last weekend and refuse to go anywhere now! 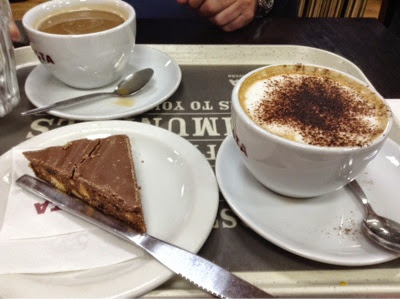 Nothing else you can do but escape for a seasonal coffee and cake to restore the soul!